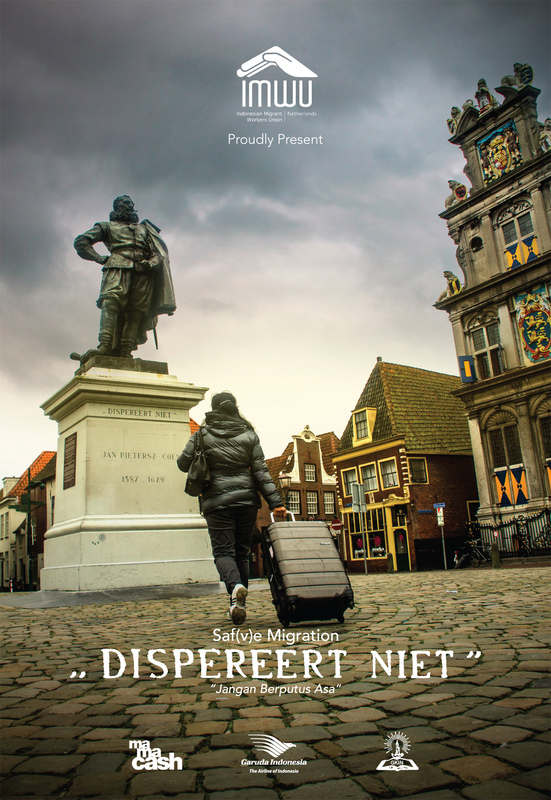 A documentary project about Indonesian undocumented migrant workers in Holland. The goal is to give an insight of how the migration happen, started from the more simple in Indonesia to the complexity of the issue, also to portray the reality life of the ups and downs of tropical people living in four seasons country. See this link for more details of the project– Dispereert Niet. Watch it online here.